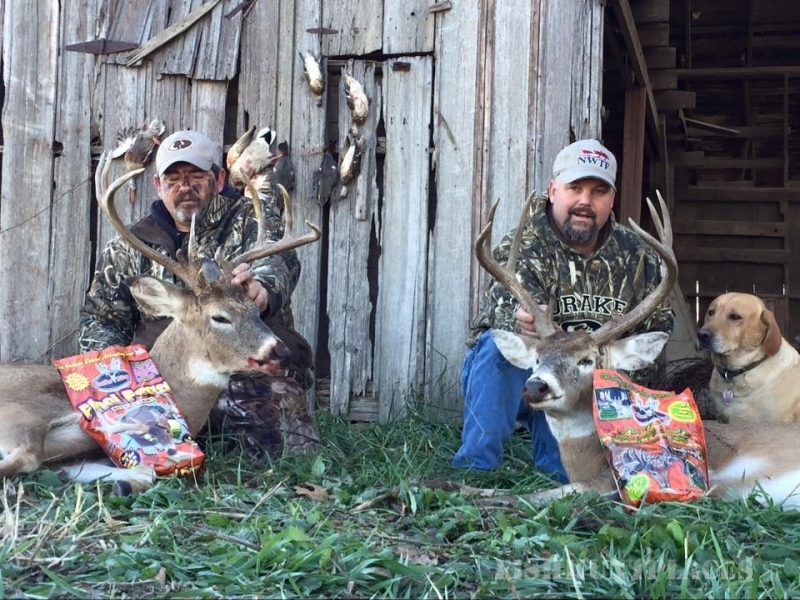 If you're a serious whitetail hunter you're in the right place. 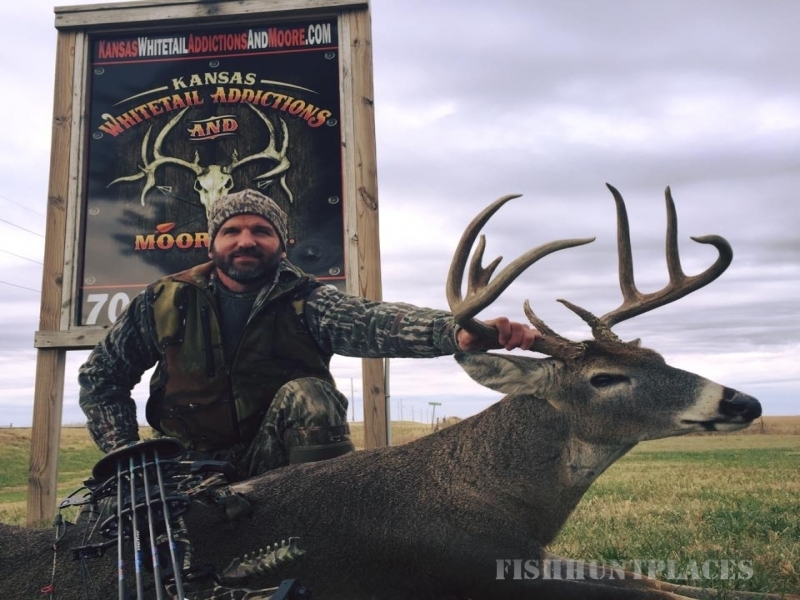 Southeast Kansas is well known for its superb whitetail hunting and Kansas Whitetail Addictions & Moore offers some of the best habitats available. 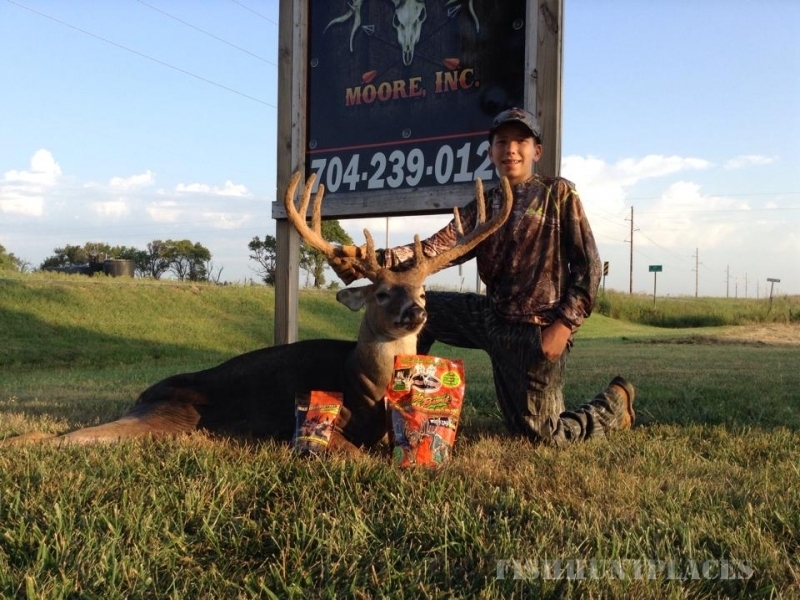 KWA&M operates in unit 12 located in Southeast Kansas and provides semi-guided fair chase hunts on some of the best private property in southeast Kansas. 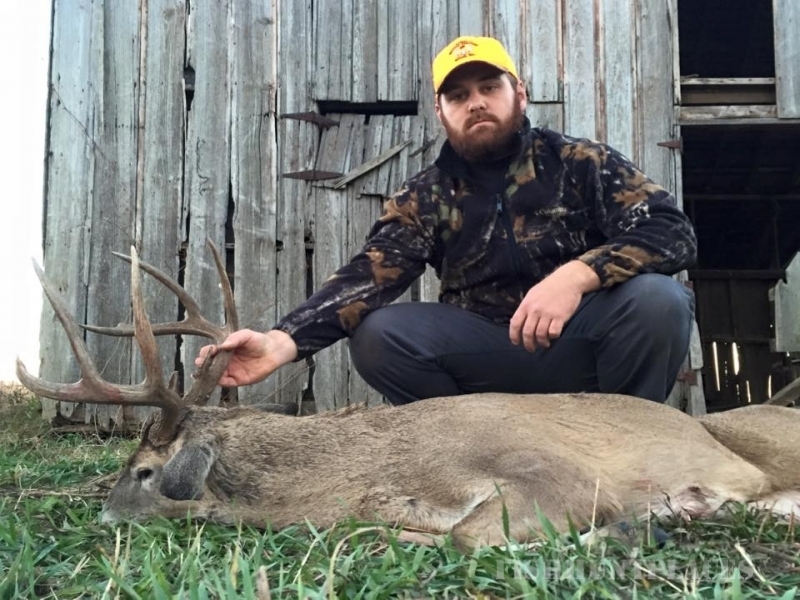 We use a combination of ladder stands, loc-on stands, box blind and ground blinds strategically located in likely ambush locations. 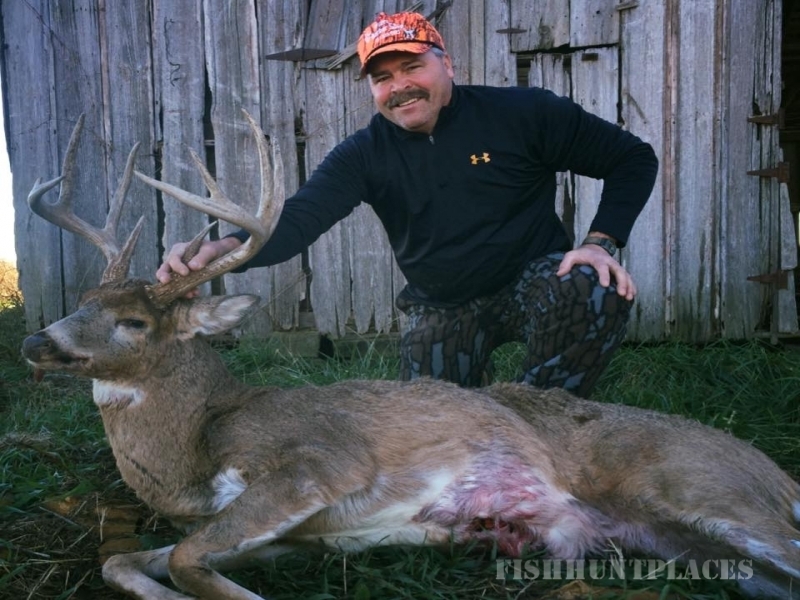 We adhere to strict QDMA trophy manage practices and strive to only take 4 year old bucks or better with a minimum score of 130 inches. 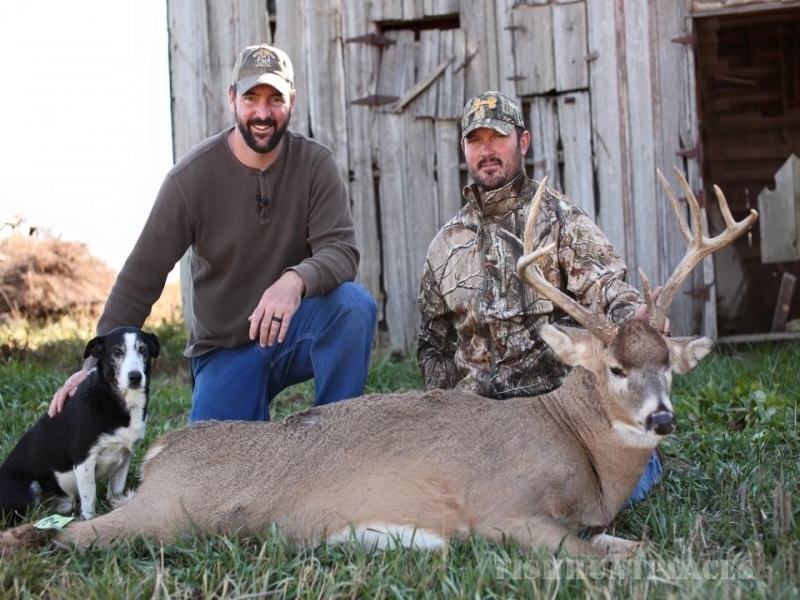 Come and experience some of the best whitetail hunting anywhere!